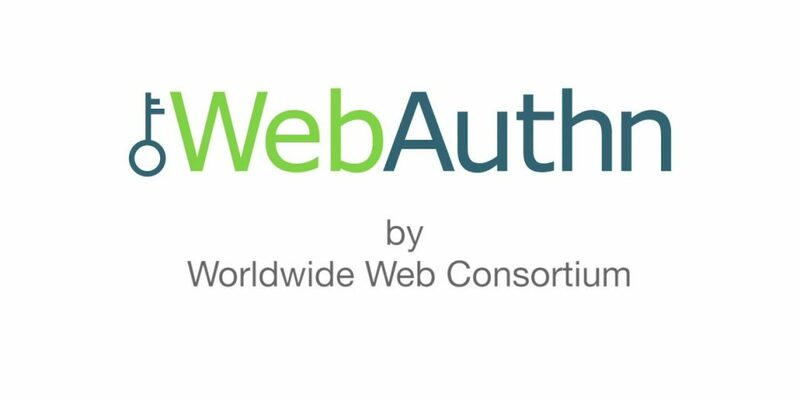 The web authentication API, which is also known as the WebAuthn, has recently declared official by the World Wide Web Consortium. They have now successfully launched a stable version which can be implemented by the website fear of major changes in the future. This awesome feature is already available in the Google Chrome, Firefox, Safari and also in the natively supported in Android 9.0 Pie. Hence, you don’t need to get new devices or software to get the WebAuthn compliancy. 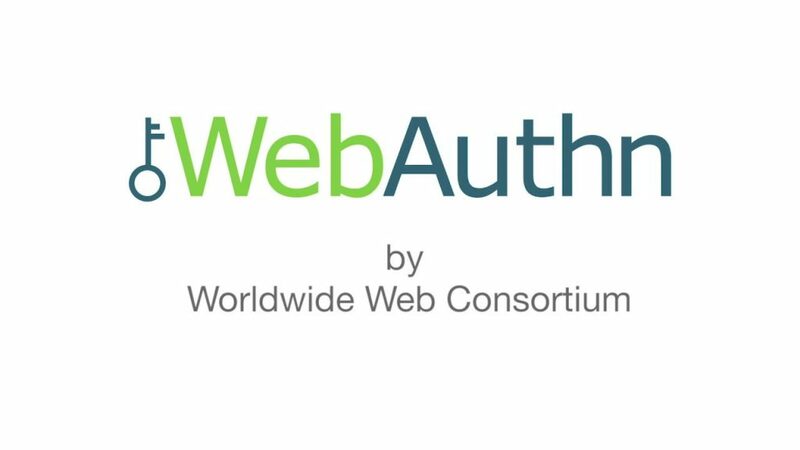 WebAuthn is the W3C’s step to make web a password free. This API let the user into their respective accounts using the fingerprint verification 9if the website supports it), mobile device that are either nearby the Bluetooth or by sending the code on your mobile phone, or a FIDO security key that is a USB key. The web authentication which allows the users to register on a respective website using an authenticator. Some of our readers would think that the implementation of this WebAuthn will bring many security problems, but let me clear that, WebAuthn is a step towards a better and more security internet future. This model helps bypass the risks of phishing and password theft that are very common these days. The user security and privacy will be maintained with the help of WebAuth Implementation. In fact, WebAuth has officially declared that official does not mean that the passwords will be completely eliminated but this certainly means that the Internet will be much safer. You might see a lot of websites by using this standard now that it’s official.